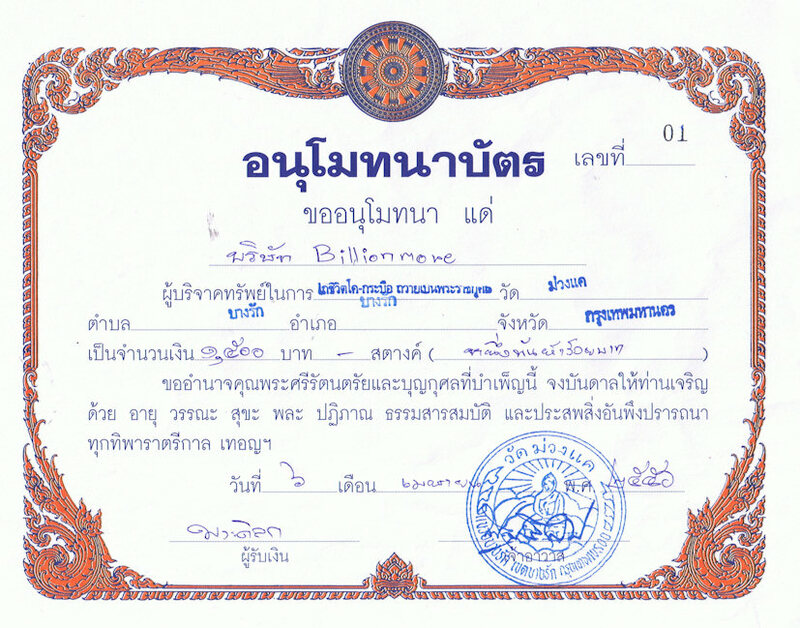 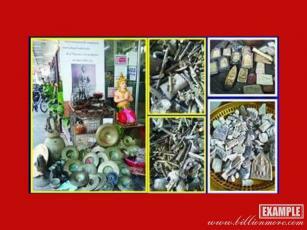 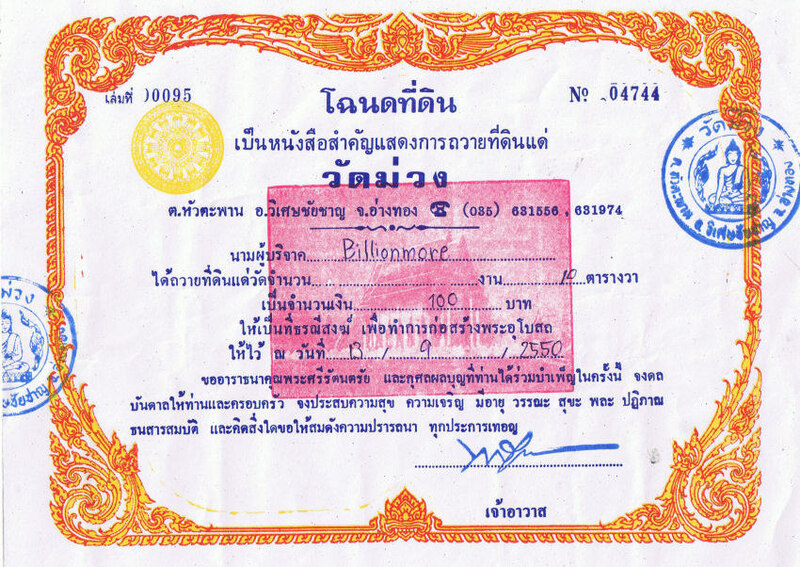 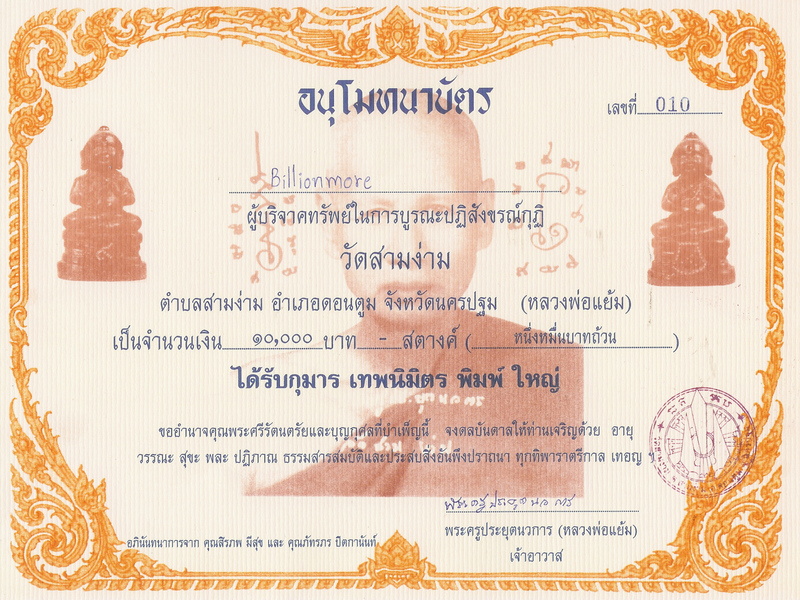 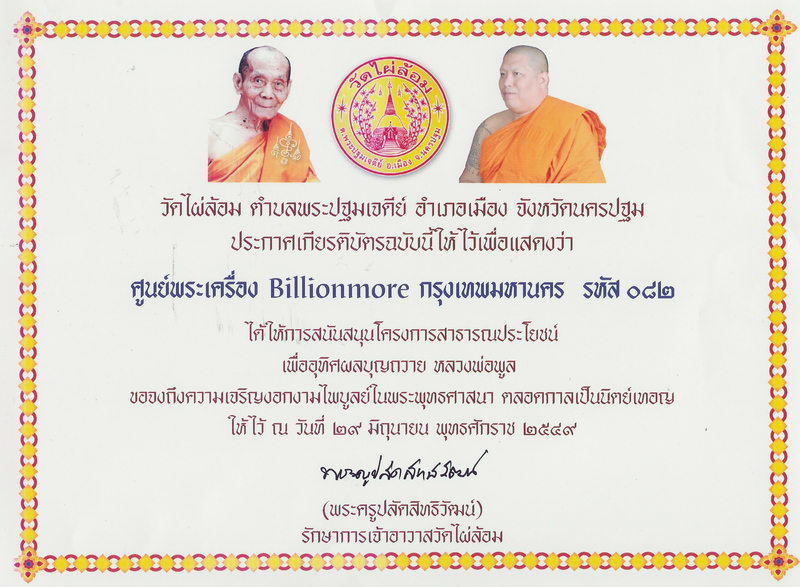 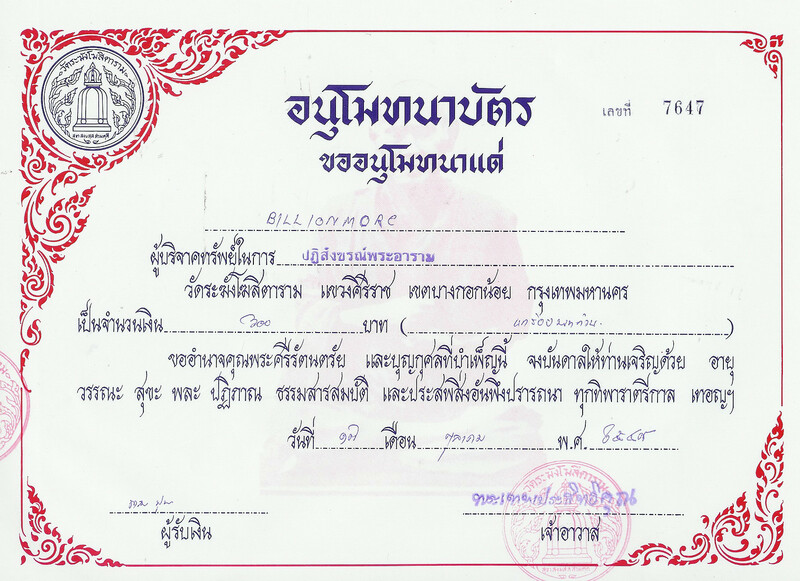 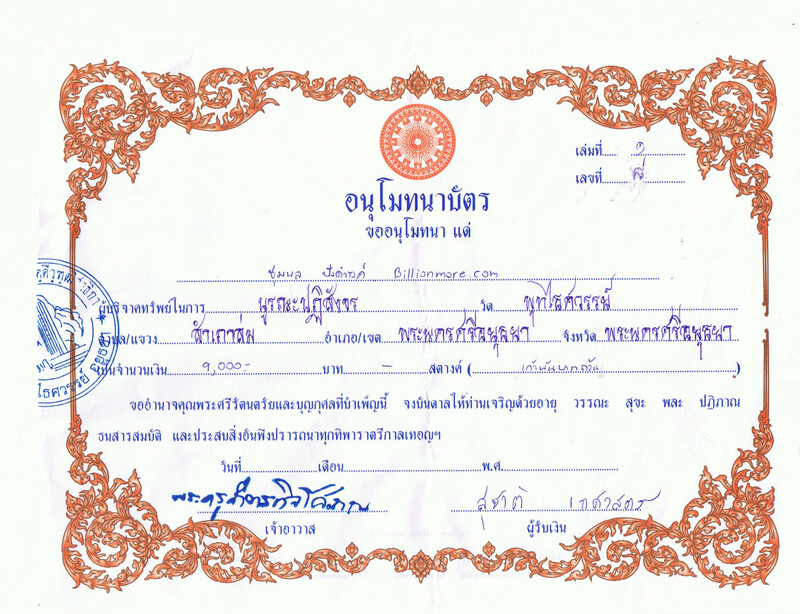 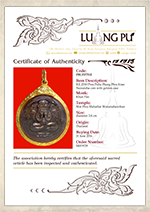 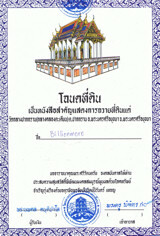 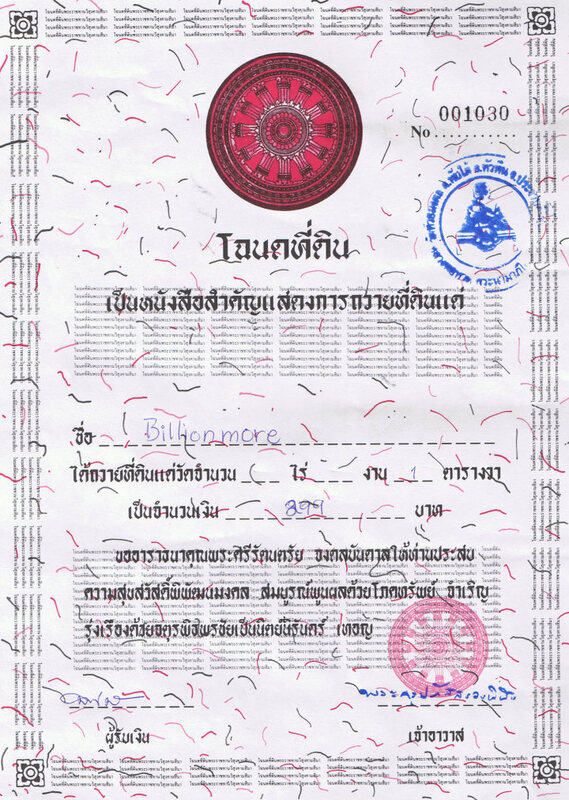 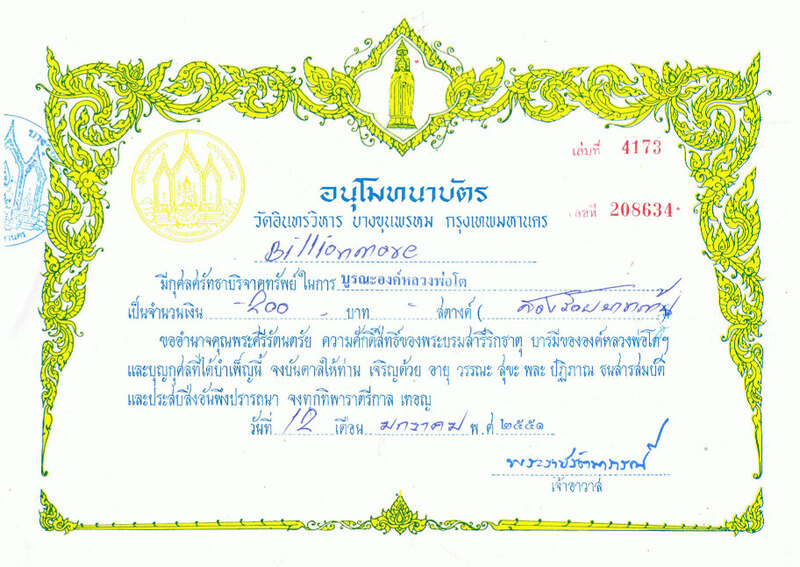 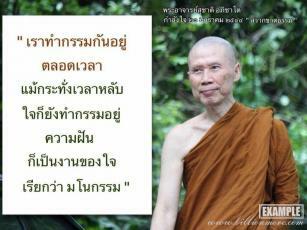 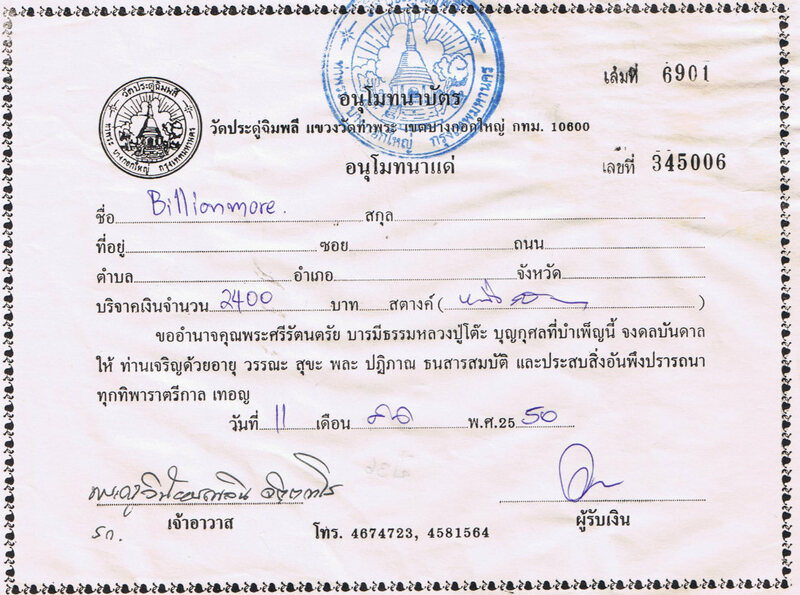 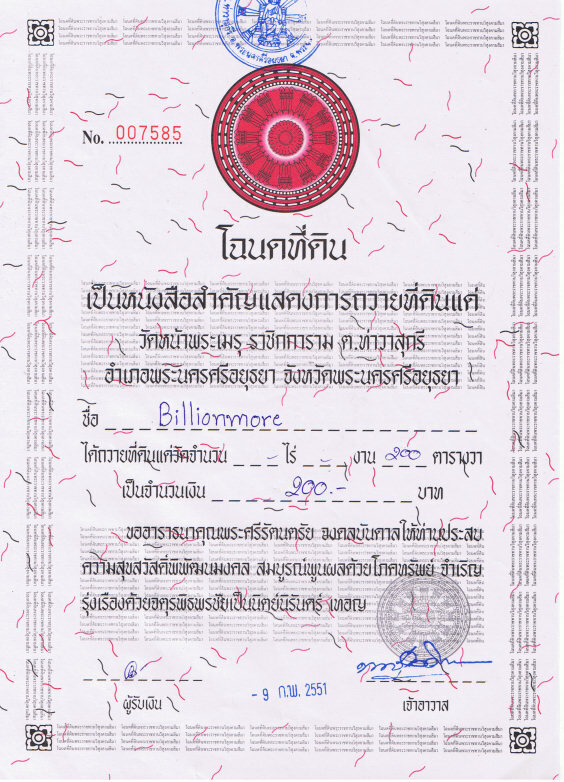 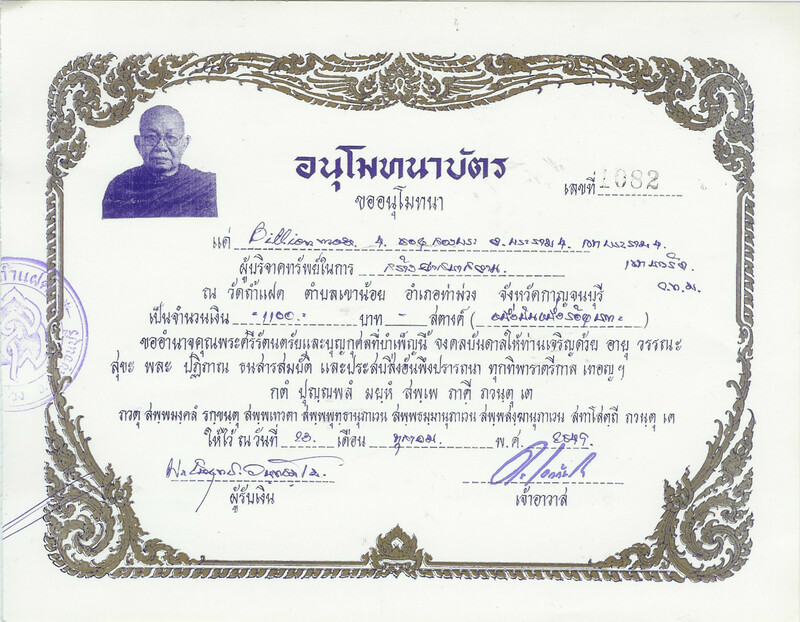 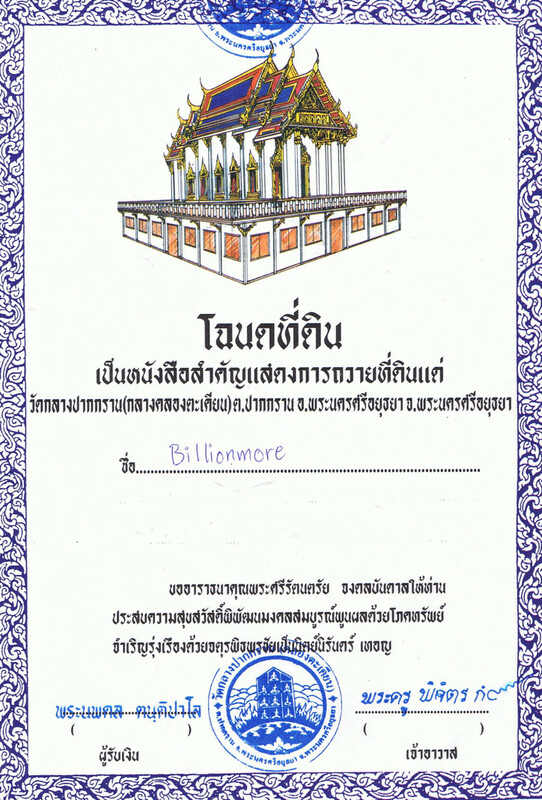 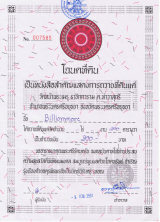 Purpose: to earn donations to restore monk shelter and old buildings in the temple. 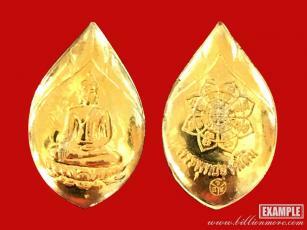 Ceremony: The abbot and monks of Wat Noi properly performed blessing on the auspicious occasion. 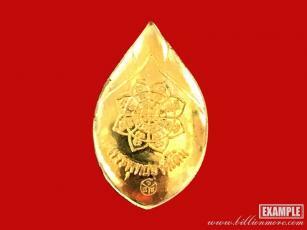 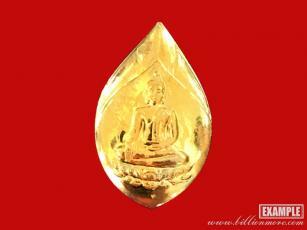 These are the auspices for making amulet recalling favors of Buddha that will bring our life happiness, peacefulness, security, good luck, prosperity and well-being.